The year is going by so quick! 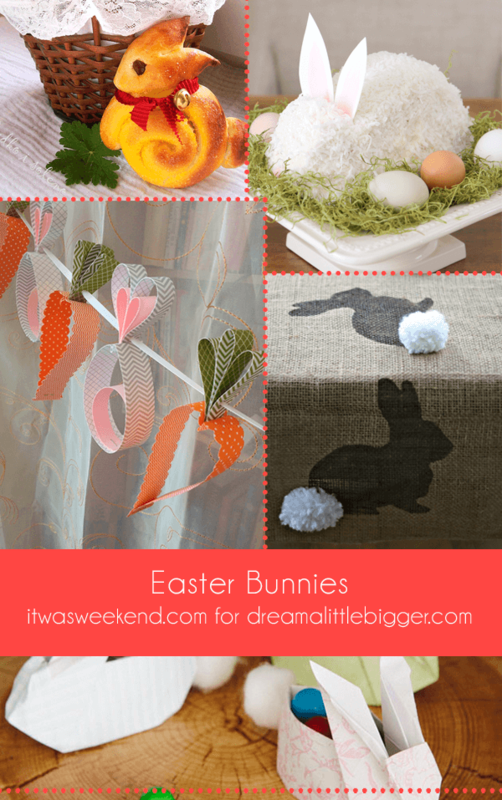 Only a few more days until it’s Easter… Crazy, right? 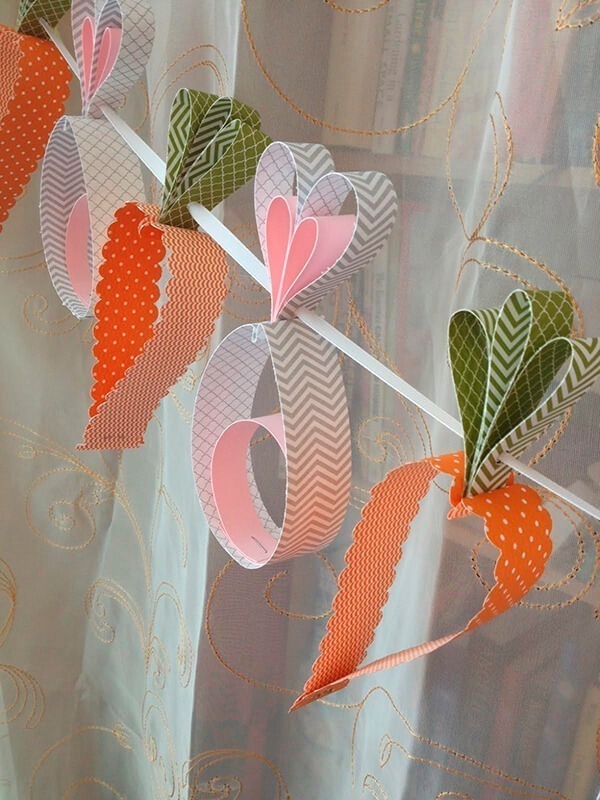 For me this comes a little bit unexpected (I know…), so I definitely meed some last minute decoration! 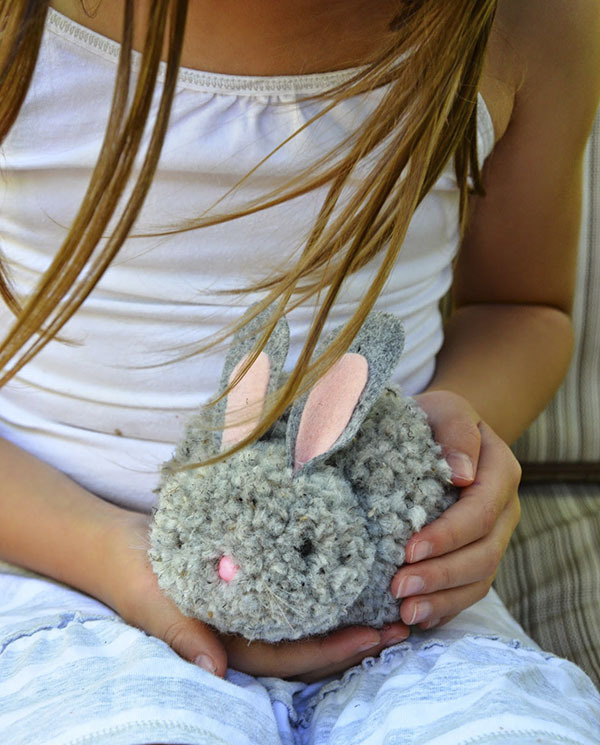 If you need some as well, you can find some inspiration here today: Easter bunnies for all spaces at your home and all occasions! Have you already thought about what you’ll eat at Easter? 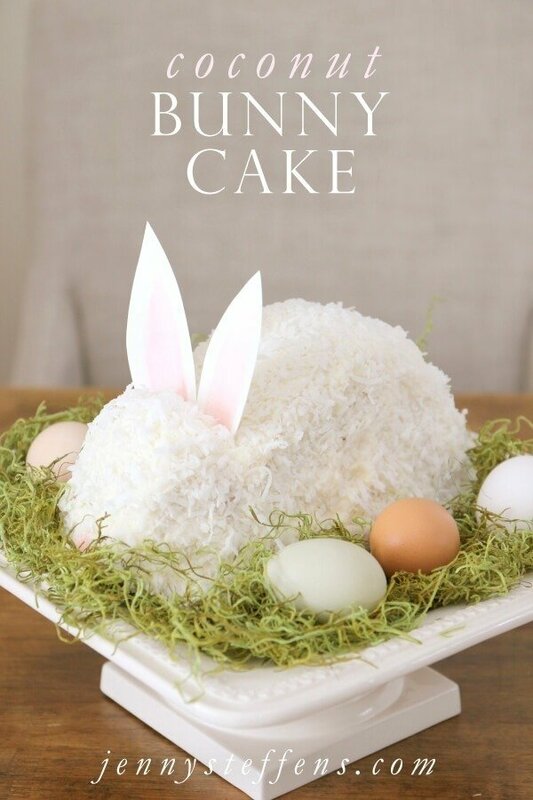 I vote for a Coconut Bunny Cake! 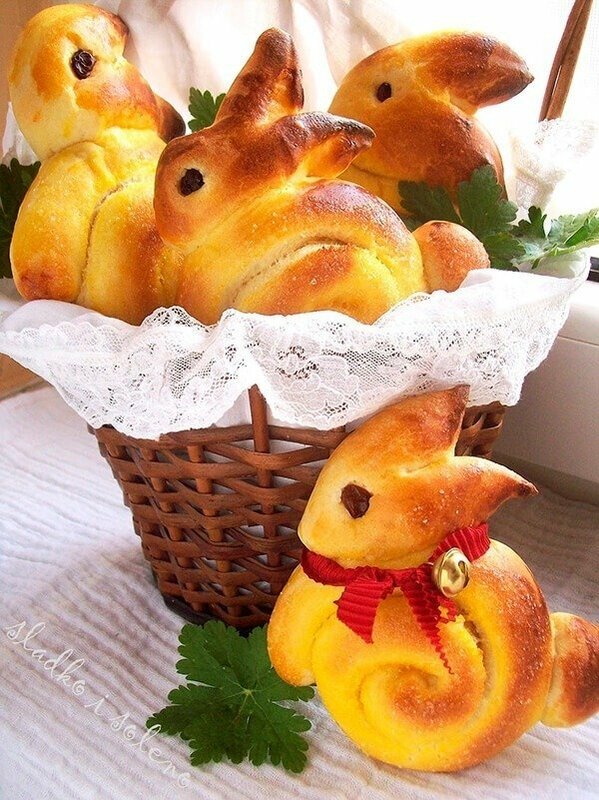 Although this recipe isn’t in English (it’s Bulgarian), but thankfully there’s google translate and even if that won’t work, you could sure create these Saffron Easter bunnies with a different dough. 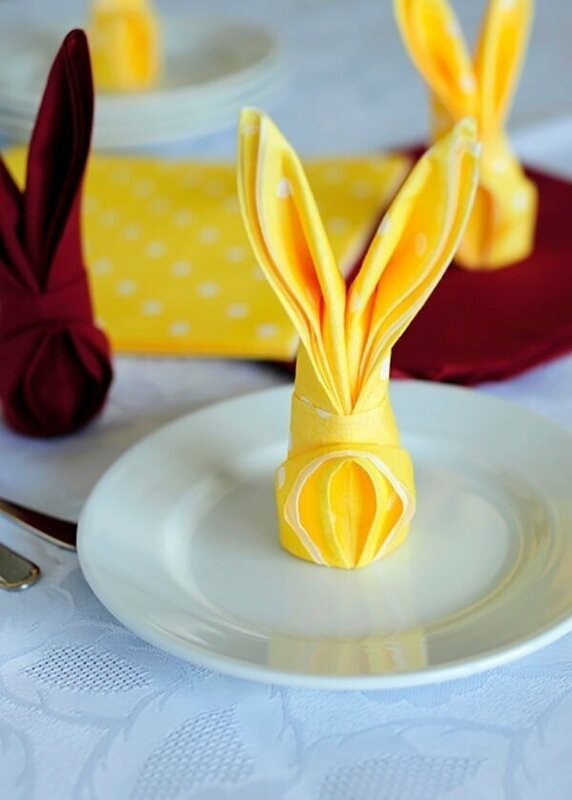 Oh, and if you’re hosting a dinner or brunch, you should definitely fold you napkins as little bunnies! 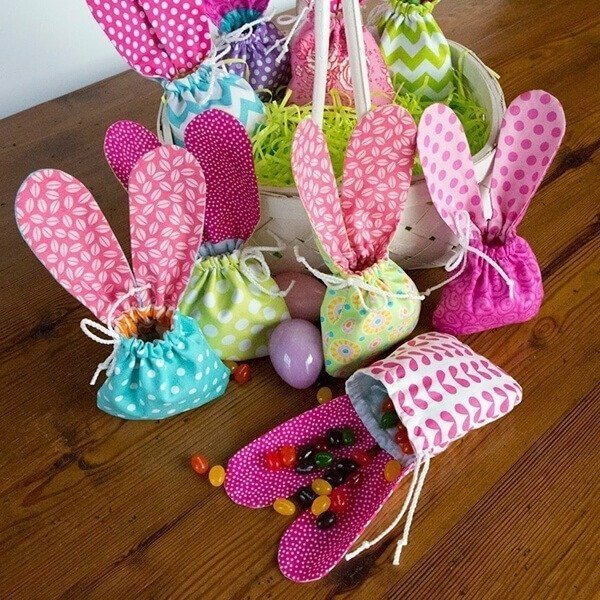 There isn’t a tutorial for these Bunny Ears Gift Bags either, but maybe oen can figure it out? They are definitely too cute to pass! 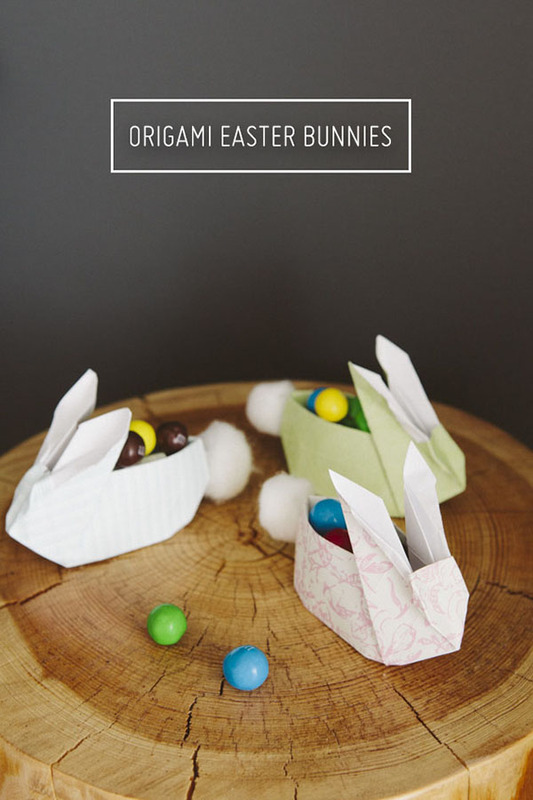 A different way of gift bags are these sweet origami bunnies! 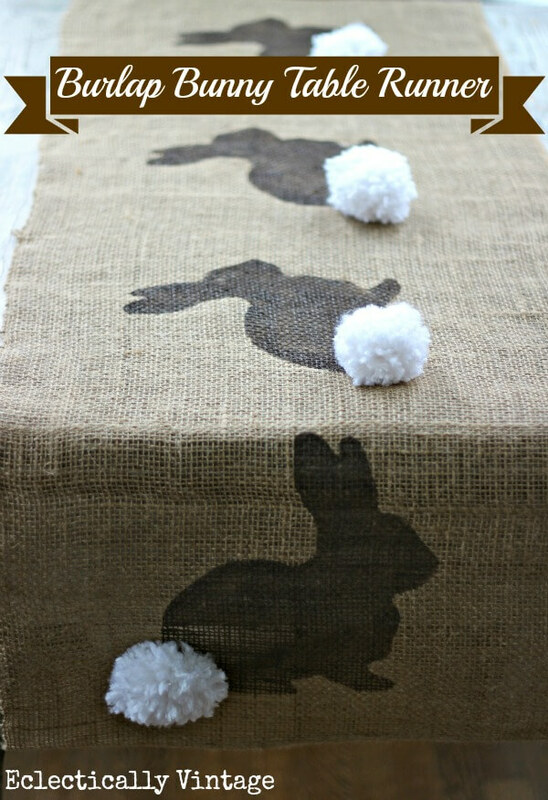 Some PomPom Bunnies will look cute as decoration, don’t you think? Okay, I now have to start crafting endless bunnies, so see you next time!